﻿ Adena Mansion & Gardens - Ohio. Find It Here. 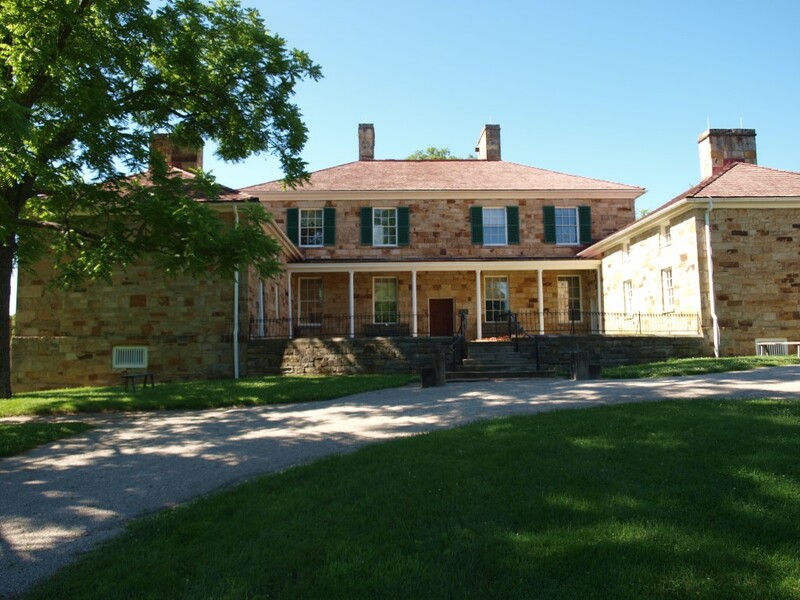 Adena Mansion & Gardens was the 2,000-acre estate of Thomas Worthington, sixth governor of Ohio and one of the state's first United States Senators. The mansion house, completed in 1806-1807, has been restored to look much as it did when the Worthington family lived there. Including many original Worthington family furnishings. The house is one of the only three houses designed by Benjamin Henry Latrobe still standing in the country. Visitors may stroll through working gardens, see the view that inspired for the Great Seal of the State of Ohio, and an interactive museum.